There is No VIEW like the VIEWS IN THIS COMMUNITY! 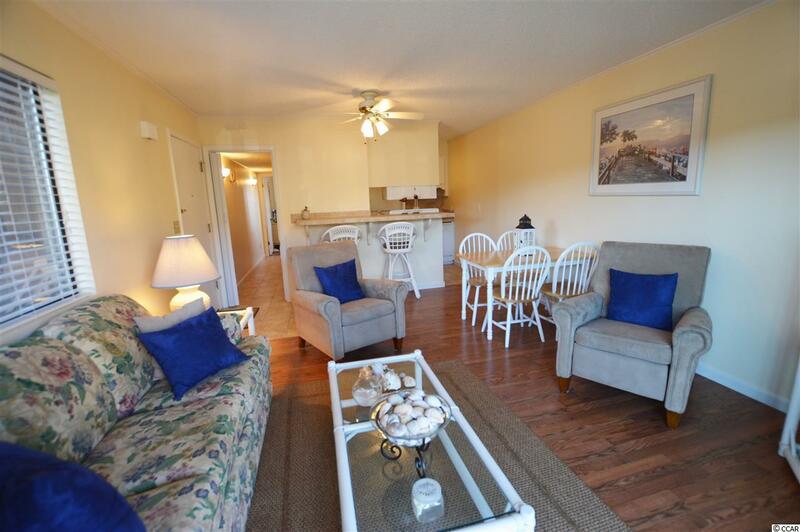 There is NO Place like Inlet Point Villas! Its the Best On the Beach! Gated community at the end of Cherry Grove! 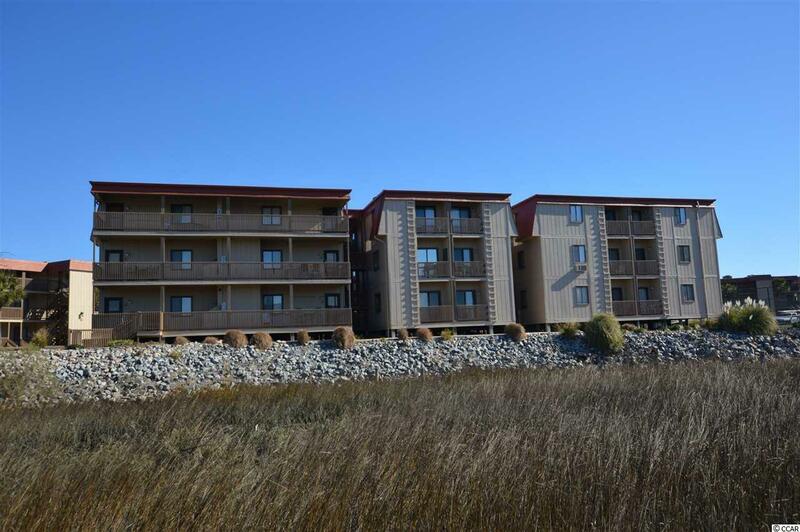 This spacious one bedroom condo is an end unit with views of Marsh and Community pool, peaks of the ocean and the Inlet! 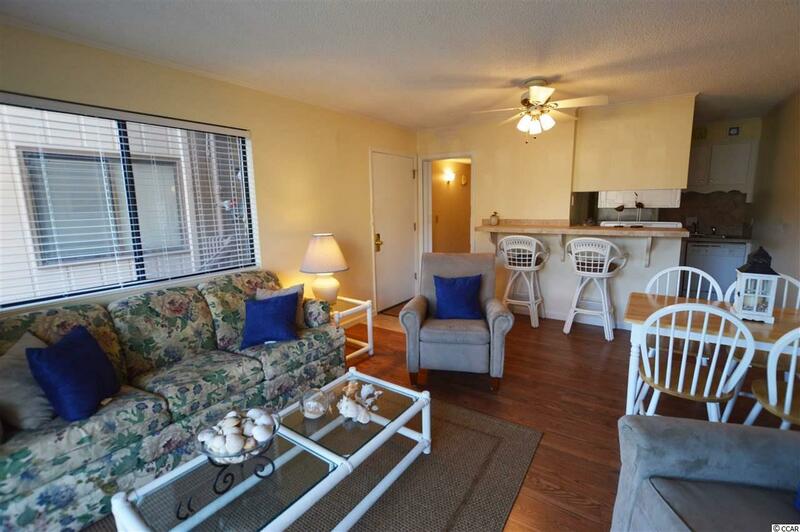 Condo features many windows that provide natural light which makes this condo a rarity and not many like it. 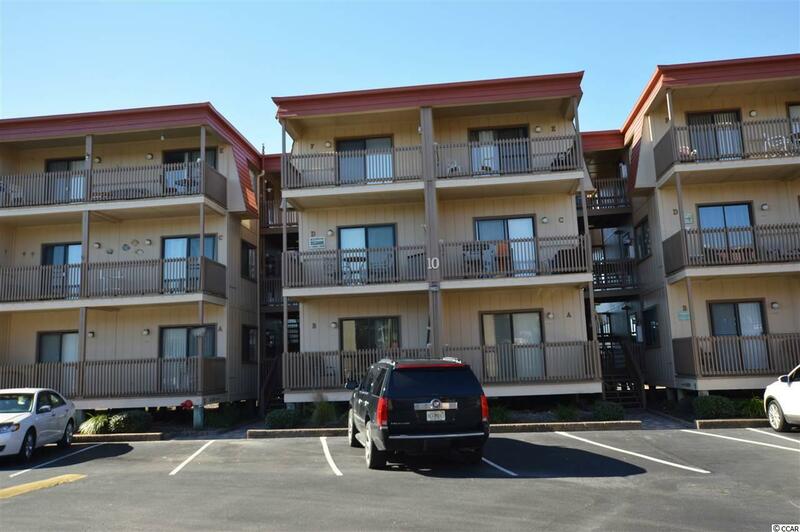 This condo in in TIP TOP SHAPE and never rented and it shows it also comes furnished with washer and dryer, front porch and rear balcony!... From this community you will catch yourself Watching the fisherman, kayaks, bird watchers, just to name a few!!! So peaceful and serene! Inlet Point Villas HOA maintains and protects its value by being proactive - Painting 4 buildings per year, keeping up the beautiful paver sidewalks and pool deck, tennis court, electronic gate, mature landscaping. The HOA Board takes pride in Inlet Point Villas and its rarity and want to keep it in top notch SHAPE! YOU WILL SEE JUST THAT WHEN YOU DRIVE THRU THE GATE!!! ALL I KNOW IS ...YOU BETTER HURRY UP - Because this UNIT WILL NOT LAST LONG!